Your first choice for Sage Accounts! ZAD Computer Services offer Sage Accounts, the UK’s market leading accounts software. 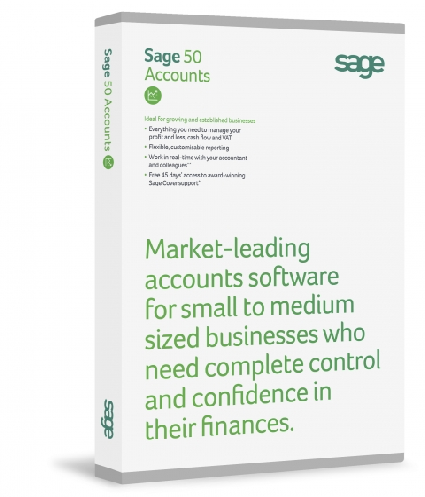 With Sage 50 Accounts 2015, it lets you manage your everyday finances, customers, suppliers and VAT, ensuring that you are on target to deliver great service to all your customers, whilst ensuring your business is operating efficiently. We will ensure that the software is up and running in a timely manner and with our expertise, able to offer Support with any issues that may occur. 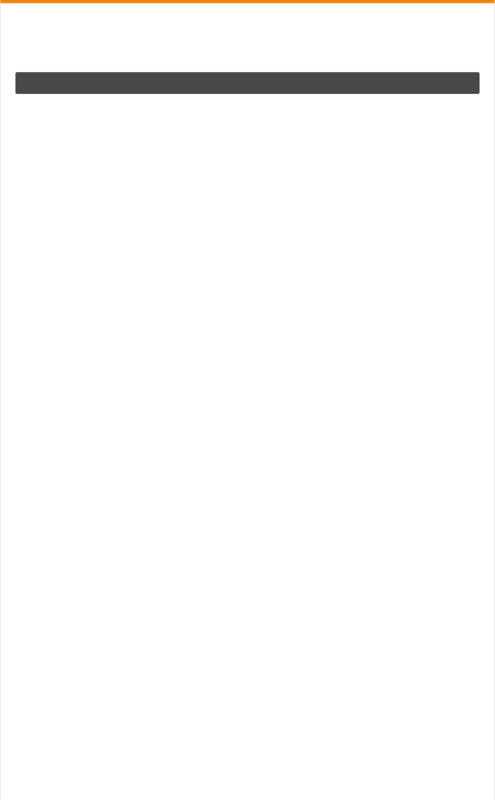 Sage 50 Mobile - Keep up to date with your latest accounts on the go with the Sage 50 Mobile app (Available for iPhone and Blackberry). If you have a question or would like further information about Sage Accounts, please feel free to contact us.